Just like fashion, when it comes to wellness, what’s in ‘vogue’ is forever changing. Where 2016 gave us green juice and 2017 brought us turmeric lattes, 2018 is all about aromatherapy. Essential oils have been used throughout history in many cultures for their medicinal and therapeutic benefits and their popular revival can be contributed to their purported physical and psychological health benefits. 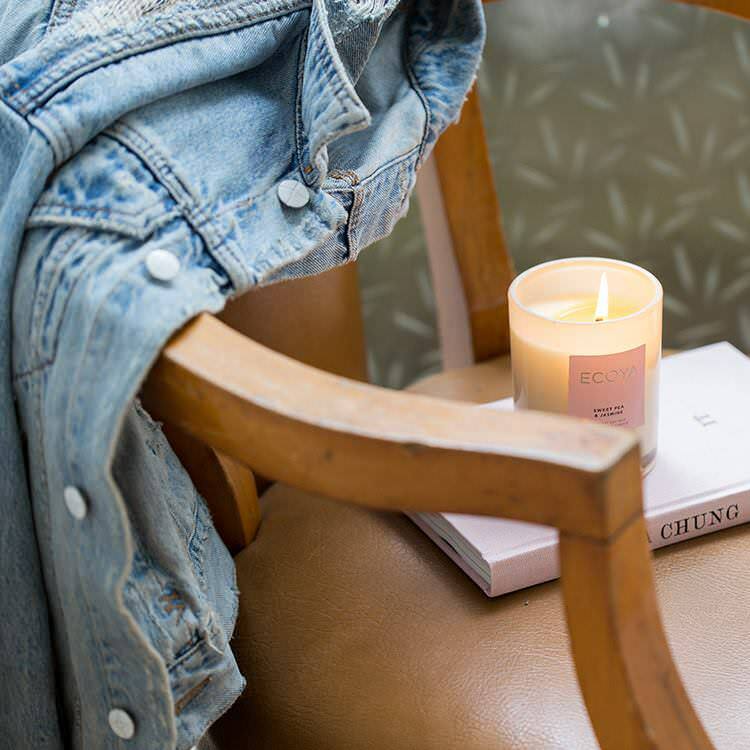 Understanding the basics of aromatherapy and choosing the perfect scents and essential oils for your home can increase productivity and soothe the soul. Harness the power of aromatherapy and become your own alchemist with the following guide that decodes the fundamentals and highlights how essential oils can help sculpt your mind and spirit. The scent of lemon is refreshing – helping your stay alert and on your feet. Lemons are made to live in the kitchen – conjuring nostalgic memories of mum’s lemon tart coming out of the oven and leaving clean citrus notes behind in its wake. Lemongrass and ginger fragranced diffuser from Ecoya. For those who often feel tired and anxious over winter, peppermint is your saviour. Its fresh, grass notes encourage natural alertness and loved by aromatherapists for its uplifting, invigorating properties. With its creamy, milky undertones, jasmine is an exotic aroma known for its distinctive scent. It is also used commonly in Asia to relieve muscle spasms and cramping. 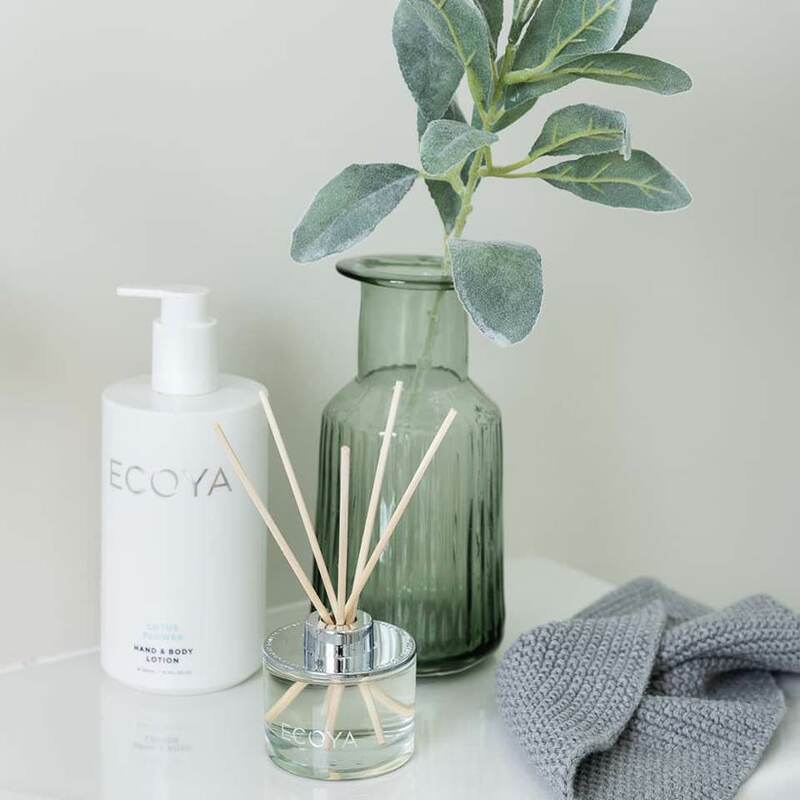 Sweet pea and jasmine candle from Ecoya. Spicy, toasty and comforting – cinnamons is crowd-favourite that awakes the senses. Not only does it help create a warm and inviting atmosphere, it is also attributed to an increase in concentration. Lavender and sleep go hand in hand. The relaxing and stress relieving properties of lavender promote resting and calmness. One of the original aromatherapy scents, rose is for the ultimate romantic. Its sweet, often honey-like character create a sense of ambience while promoting circulation. 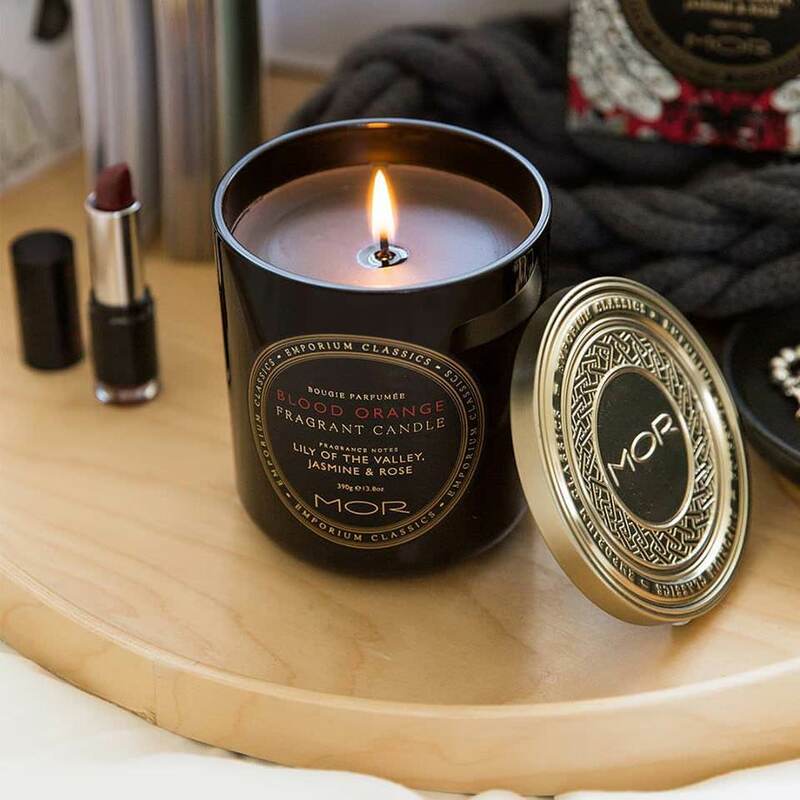 Blood Orange candle with lily of the valley, jasmine and rose from MOR. MOR and Ecoya candles are available at Debenhams, located down the escalators on Lower Ground Floor. LifestyleThe Creative Hub is officially open!